We caught a glimpse of it very briefly in our motherboard overview at the time that Intel launched its 6-th Generation Skylake processors, but at the end of last week ASUS formalized its announcement around their flagship motherboard for this generation, the Maximus VIII Extreme. The Extreme, despite being part of the ‘Republic of Gamers’ brand, is designed by ASUS’ in house overclocking team and the goal is often to provide a rounded product that can do day-to-day as well as break records. We’ve reviewed other Extremes in the past, such as the Rampage IV Extreme, the Rampage IV Black Edition, and the Rampage V Extreme, and the product line aims to continue the mantra with this latest model. As with most elements of technology, a product can be engineered beyond specification, almost to the point of being a little crazy. High end halo motherboards tend to do this not only to satiate the users who will spend $5000 and up on an extreme system, but to also showcase their engineering talent in a mass market (no one-off chrome Aventadors here). 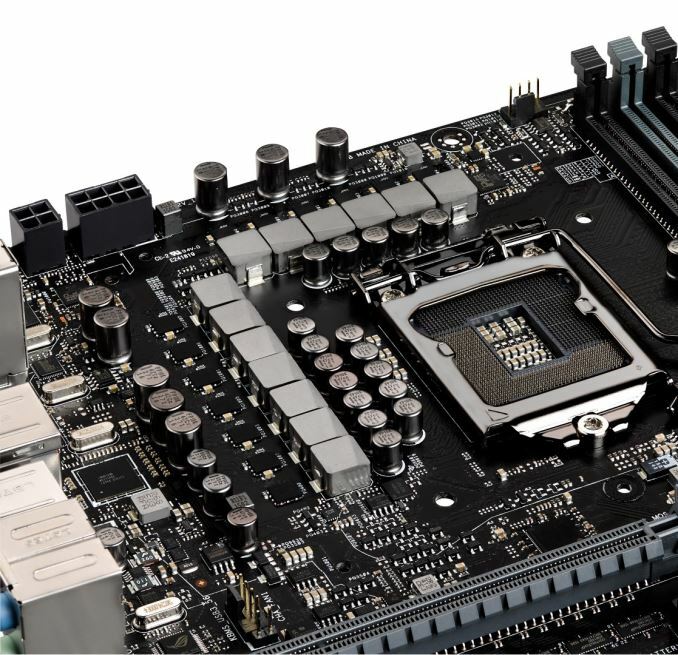 For overclocking this means for the M8E (Maximus VIII Extreme) power delivery that is both quick to react and capable of holding overclocks way beyond normal specifications, DRAM arrangements rated up to DDR4-3866 when all memory slots are populated, enhanced base-clock control to north of 400 MHz, a bundled OC panel with updates for Skylake and extra onboard buttons and switches to help with BIOS selection, updates and memory recovery. 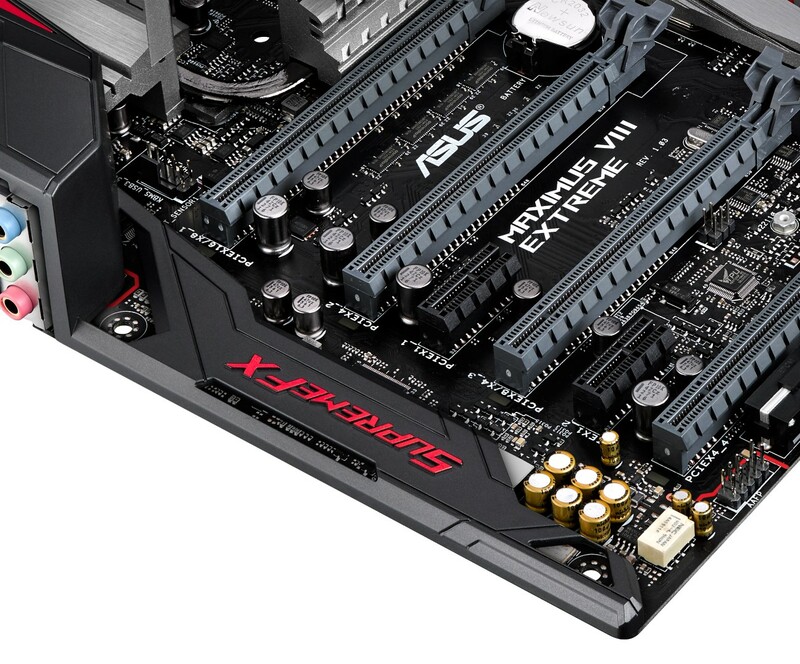 For gamers, the M8E will house ASUS’ latest evolution of their ALC1150 audio solution dubbed SupremeFX 2015. This includes an enhanced DAC, ultra-low-jitter, high-end capacitors and filters, headset impedance detection up to 600 ohms, as well as software features to enhance aspects of gameplay (noise reduction, footsteps, on-screen audio directional locator). The M8E will support ‘quad-SLI’ and ‘quad-CFX’, but only in certain situations – despite looking the part, it is not equipped with a PLX 8747 PCIe switch (that would normally enable the PCIe graphics lanes to be split for up-to x8/x8/x8/x8 operation, which is slowly becoming rarer on mainstream motherboards as the price of this switch has significantly increased over the last two years). Instead ASUS is using an x8/x4/x4 arrangement with another PCIe 3.0 x4 from the chipset, allowing for quad-CFX in x8/x4/x4/x4 mode or quad-SLI when dual-GPU cards are used in the x8/x8 slots. ASUS also equips the M8E with an Intel I219-V network controller with electrostatic protection and software optimization for network traffic prioritization, as well as a tri-stream 3T3R 802.11ac wireless solution. For software, ASUS is bundling the M8E with updated iterations of RAMCache, KeyBot II and AI Suite, but also new in the bag is Overwolf, a display sub-system that allows for browsing, email, messaging or streaming while in-game. Storage is a big part of the M8E, with U.2 support directly next to the SATA ports for SSD 750 users, SATA Express, M.2 running at PCIe 3.0 x4, and then we also have Thunderbolt 3 alongside USB 3.1 at 10 Gbps both in Type-A and Type-C. The Thunderbolt 3 support is provided by Intel’s Alpine Ridge controller in a Type-C connector format. This port can also run in USB 3.1 mode, with the AR controller giving two of the USB 3.1 ports (one Type-C and one Type-A). The other two Type-A USB 3.1 ports at 10 Gbps are given by ASMedia’s ASM1142 controller, which we’ve seen on a number of motherboards already. Perhaps to be expected, the M8E will not be the cheapest board in the market. At $500, and it should be available from today in NA, the Extreme line remains the realm of users with a spare bit of green and the need for a high-end system. 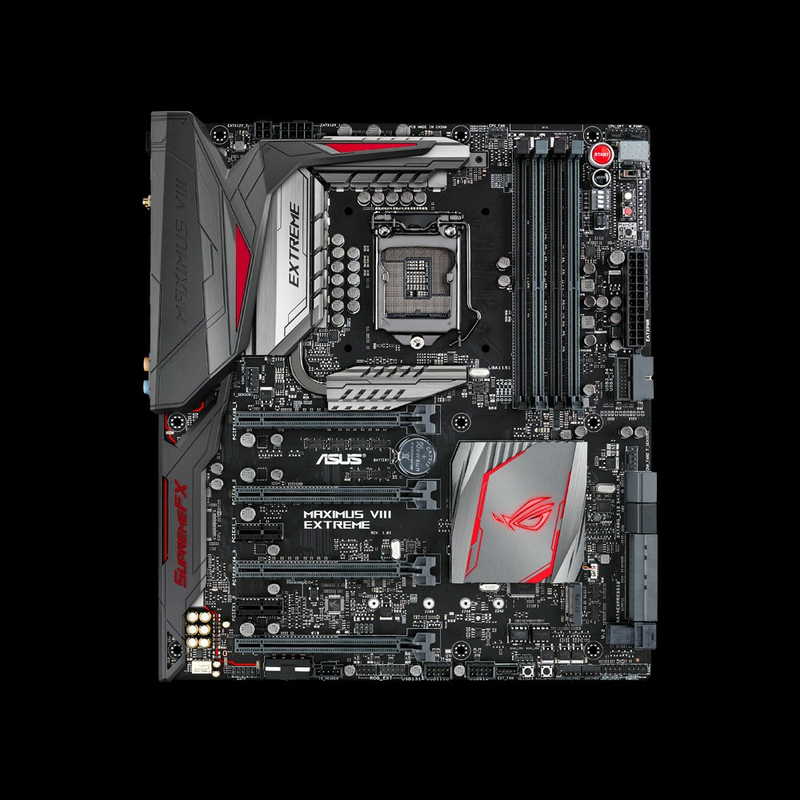 It would be interesting to see this paired up against the other $500 motherboard on the market, the GIGABYTE Z170X-Gaming G1, as we already have it in for review. Wow it's only £272 ($414) before tax in the UK (£326 after tax)! Probably the first time we're getting something for cheaper than the US. If I was going to criticize this for anything it would be that it's only got 1 each M.2 (widely used) and U.2 connectors (at least one drive actually exists) connectors but two SataExpress connectors; despite there never having been an SSD using that standard released. The SATA ports inside SATA express are useable so there's utility there. 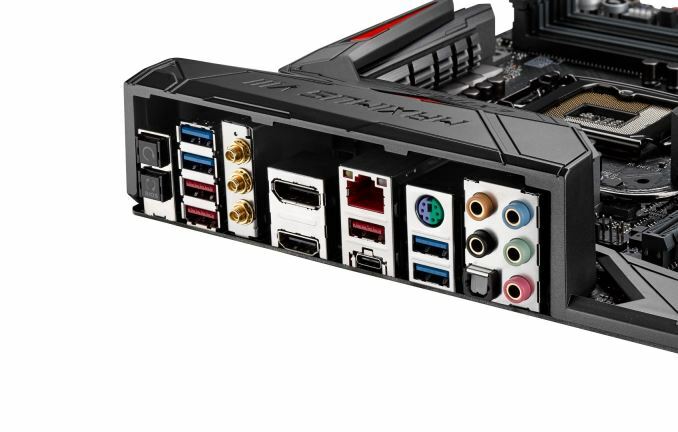 My own complaint really has to do with the skylake chipset - even though it has more pcie lanes than its z97 predecessor, it still isn't enough to run ports without disabling other ports. Most of not all the z170 mobos force you to make a trade-off. If you use the m.2 or u.2 port, you lose SATA ports because they're sharing pcie lanes. 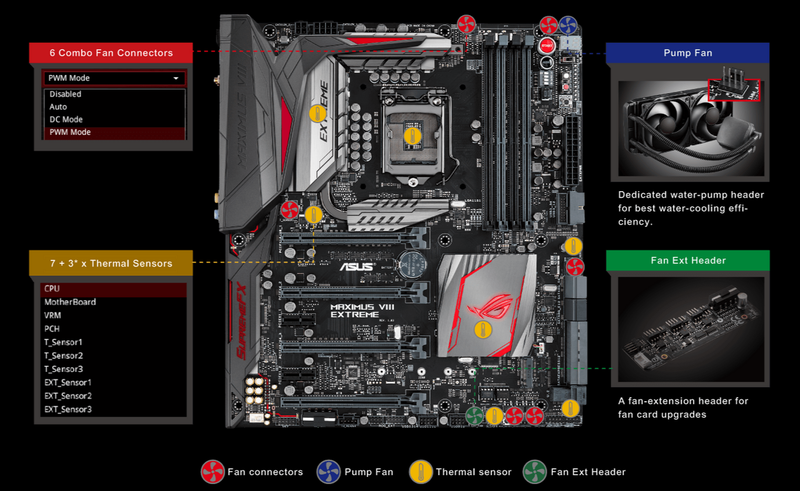 I assume this new Asus board will have the same limitation.